The launch of the POSHAN Abhiyaan has successfully brought back the focus on one of the biggest challenges India currently faces- the burden of malnutrition. The impact of malnutrition on health, well-being, productivity and longevity is well-known. It is estimated that for every $1 spent on health and nutrition, the returns are as much as $16. Despite several programmes targeted towards improving the health and nutrition of women and children, we have not been able to solve this problem. The ICDS programme is our primary intervention in this area. However, despite being implemented for decades now, the results of the programme are sub-optimal at best. One out of every third child under 5 years of age continues to be undernourished whereas one in every two women is affected by anaemia. In order to secure the well-being of our children, fully realize our growth potential and capitalize on the demographic dividend; we need drastic reductions in the prevalence of malnutrition. 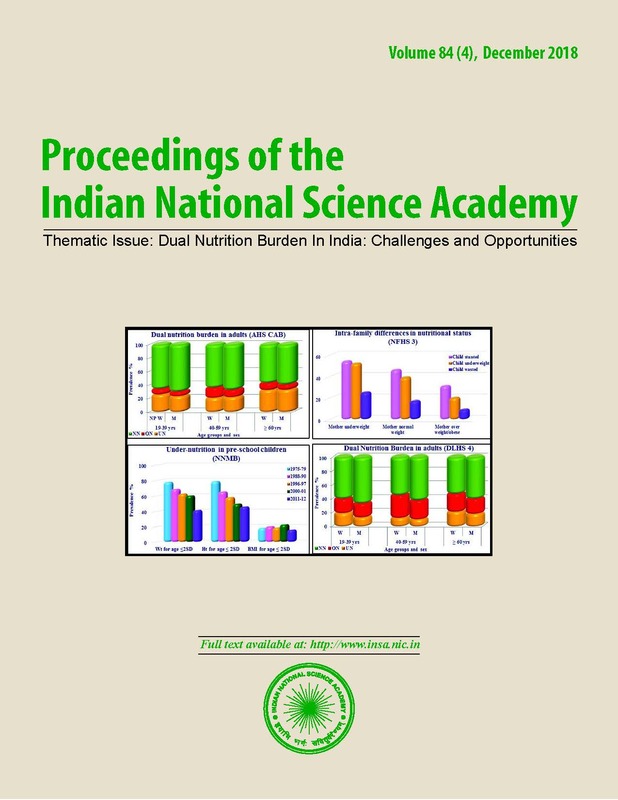 This paper analyses the reasons due to which undernutrition continues to remain a threat and presents the current strategy of the government to curb it. It argues that without channelizing cross-sectoral interventions towards the first 1000 days, achieving geographic and programmatic convergence and creating a jan andolan, success in this area is unlikely. done and at what cost?” The Lancet 382 9890: 452-477.